A brand new specification Defender® Performance Intercooler dedicated for Td5® , Puma 2.4 & Puma 2.2 TDCi’s, compatible for AC or non AC cars. 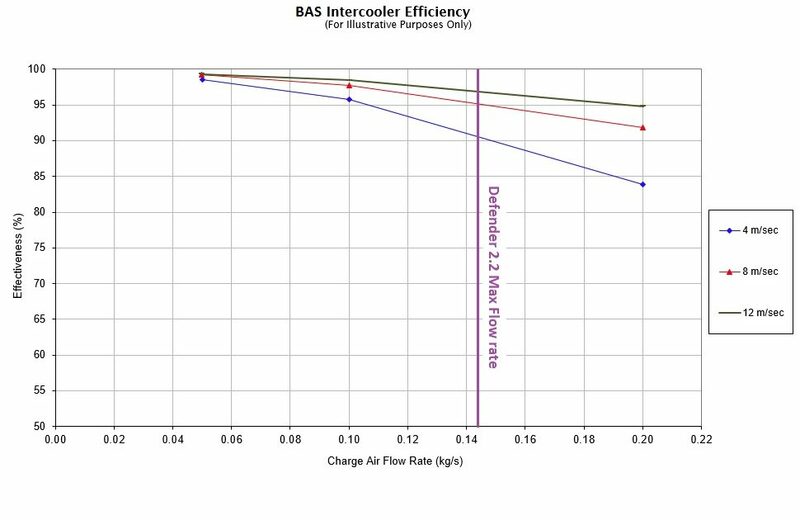 The new BAS Hi-Flow intercooler is the ultimate in Defender® performance intercoolers. This HI-FLOW Intercooler is constructed using a hi-grade LM25 cast aluminium tank which is then CNC machined for a perfect fit to the center cooling core – giving maximum strength and better flow characteristics when compared to folded plate end tanks. 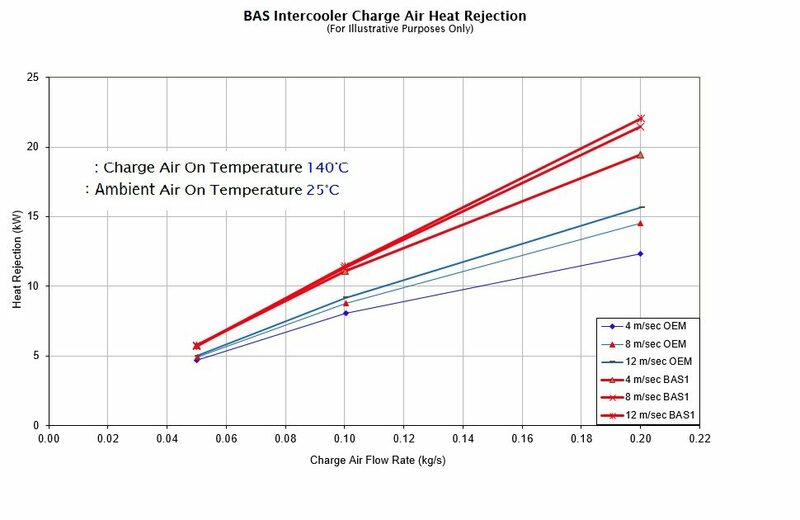 The very hi-spec center cooling core is made to our desired specification and constructed with internal serrated and louvered finned tubes, which are designed to turbulate the internal charge air whilst giving a lower drop pressure across the core, also proving to be way more efficient than OEM, therefore yielding the maximum cooling effect; which is key to an efficient and balanced Intercooler package. 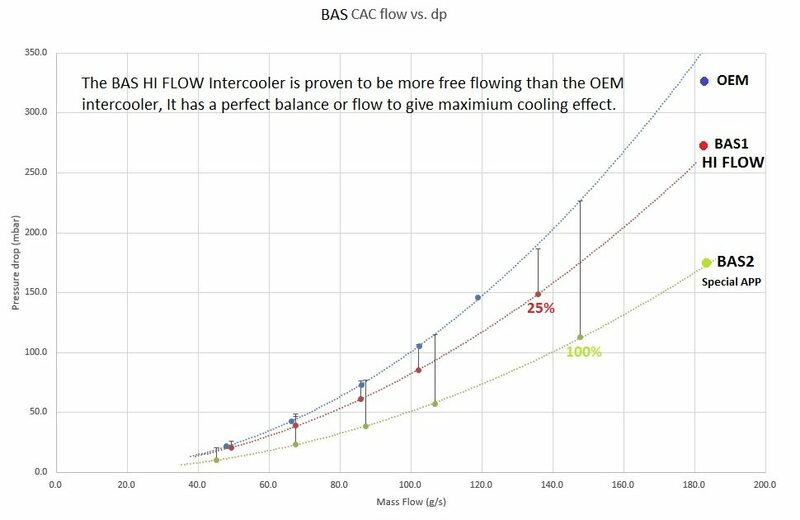 The new B-A-S HI-FLOW Performance Intercooler can be pre ordered directly from our web shop using the left hand shop menu and selecting BAS HI-FLOW Intercooler.